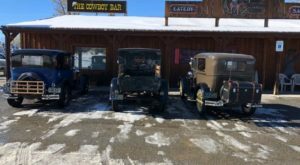 Fort Benton might be known as The Birthplace of Montana, but Stevensville is recognized as the first permanent settlement. 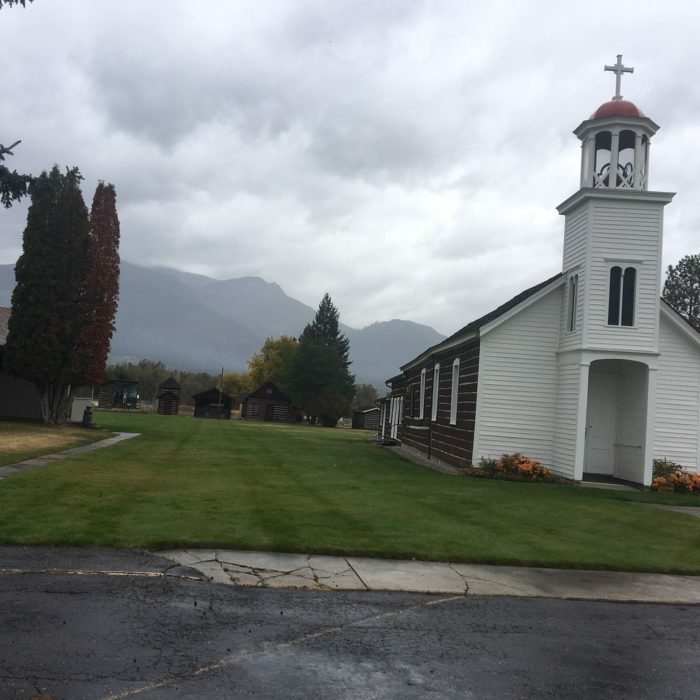 And that’s where you’ll find St. Mary’s Mission, Montana’s oldest church. 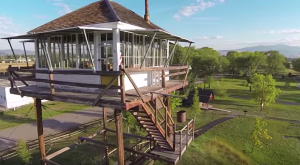 This historic gem has been around since 1841, and every Montanan should see it. 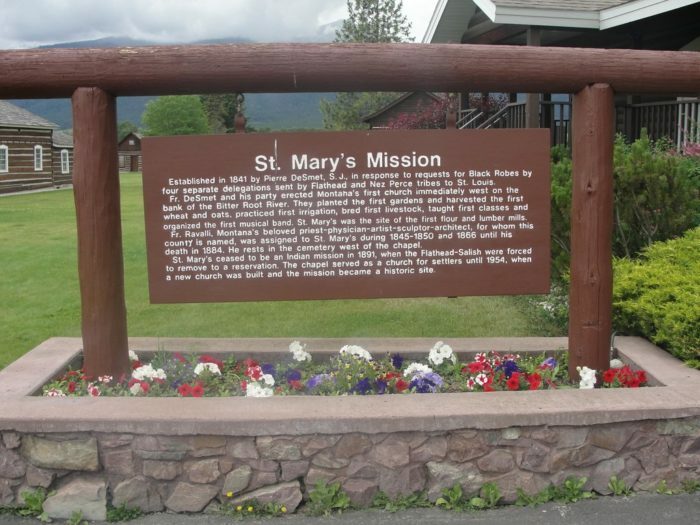 The St. Mary's Mission was established by the Society of Jesus of the Catholic Church. Fr. Pierre De Smet, a Jesuit priest, founded the Mission in 1841. 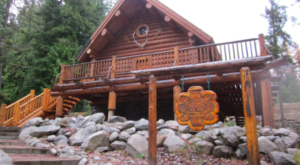 The original structure was rebuilt in 1866, and it has been perfectly preserved ever since. 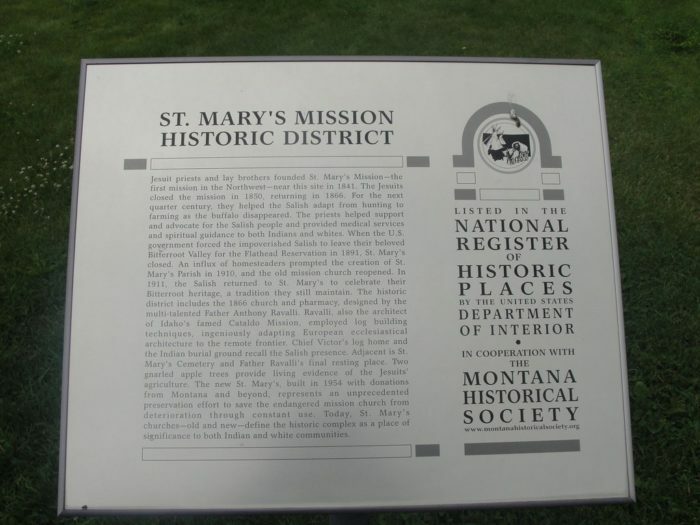 It was added to the National Register of Historic Places in 1970. 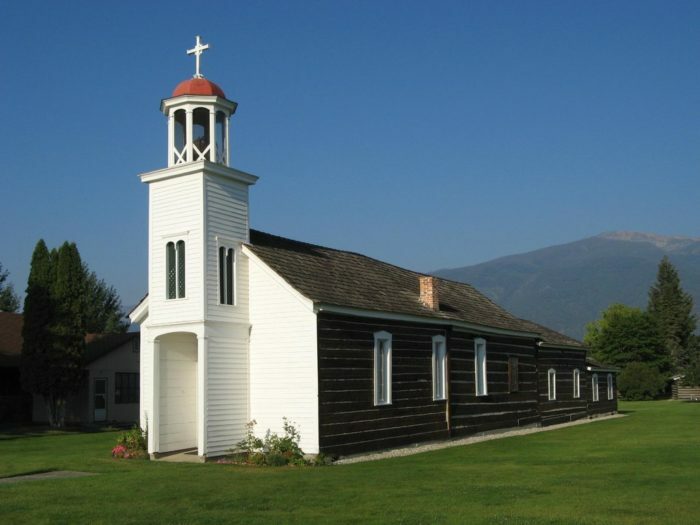 These days, you can tour the mission and learn all about its history. Guided tours are available from April - October and take between 30 and 75 minutes. They are donation-based. 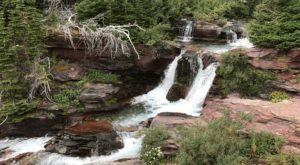 You're also to stroll the scenic grounds and enjoy the picnic facilities at DeSmet Park for free. On the grounds, you'll find a cemetery where some of the earliest founders are buried, apple tree planted by Fr. 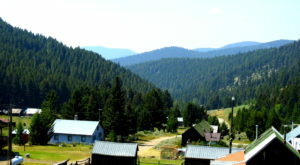 Ravalli, and Indian burial grounds. 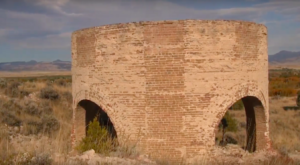 The full story behind this mission really is fascinating, and the tour is well worth taking. 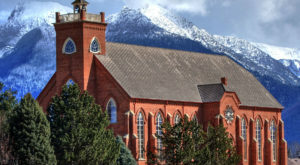 St. Mary's Mission opens for the season on April 15. 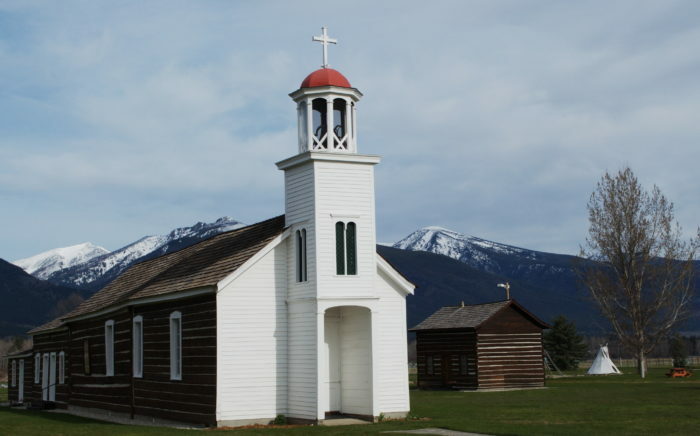 Have you ever been to Montana’s oldest church? 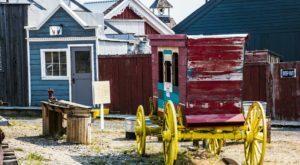 When you visit, make sure you spend some time enjoying the delightful little city of Stevensville.